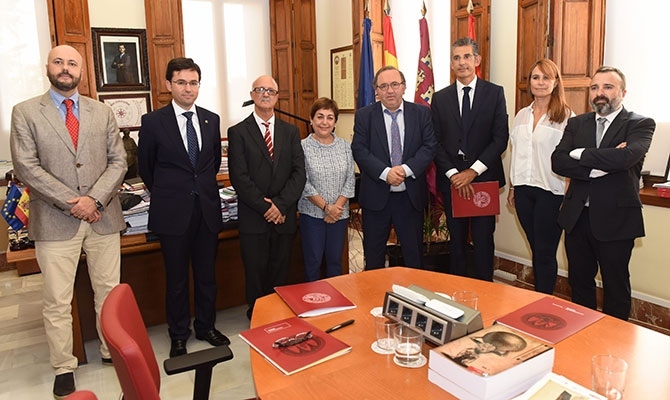 Prosur has signed a collaboration agreement with the University of Murcia (UMU) on Monday 16 October establishing the “Prosur Cathedra of Food Biotechnology” (video). The cathedra has been created with the purpose of establishing a space dedicated to research, training and communication in the field of Food Biotechnology, with the commitment of Prosur in its funding. The objectives will be to raise awareness and communication of the research developed in the cathedra at national and international level; the promotion of training activities, such as conducting doctoral theses, master’s degrees and specialist courses, as well as promoting training and research activities on the research lines of the same. Also, it is contemplated the realization of practices of the students of the UMU in the company. At the signing ceremony, the vice-rector of Transfer, Entrepreneurship and Employment, Francisca Tomás, stressed the importance of the agreement, to add that the UMU is a leading player in the field of research. For his part, Juan de Dios Hernández, CEO of Prosur, has indicated that the agreement wants to contribute for the university to participate in the growth of the company. 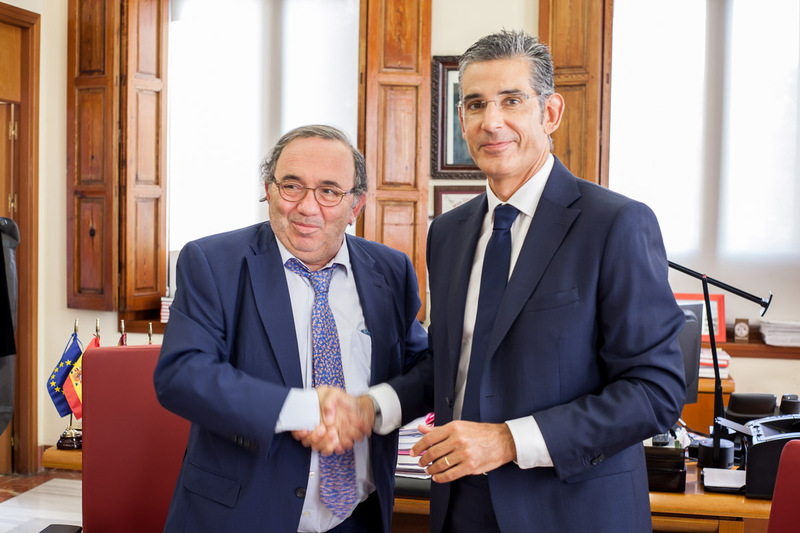 He has also asked the rector, Jose Orihuela, to have the spaces that the Chair will need for its development, for which he has promised to collaborate. The event was also attended by the general manager of the company, Elena Hernández; the director of research of the same, Isidro Guillén, and UMU professors Pedro Soto, Francisco José Bastida and Fulgencio Marín, the latter, director of the Chair.